Visit our new Facebook page here! It's back! The Original Tru-Trac Spinnerbait is coming back and will be available for sale soon! Inquiries welcome. Click here for a preview! 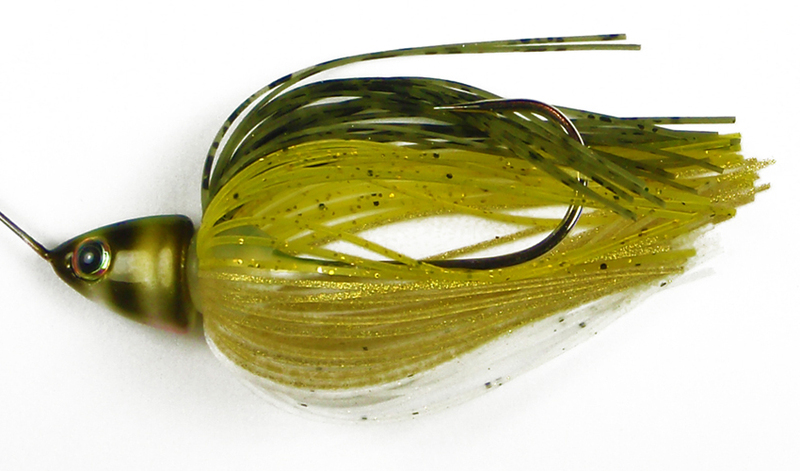 Cleaner Jigs are now available! Look under the Jig section. Individual skirts and rattle packs are now for sale as well! Custom spinner bait and jig molds are now available, just contact us! Visit our Braggin' Board to see some fish caught on Tru-Trac lures!